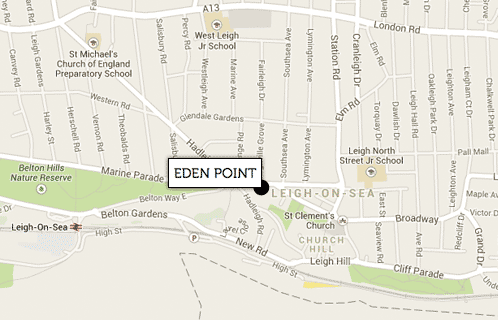 Perfectly positioned in the very heart of Leigh-on-Sea, Eden Point is a landmark contemporary development that places you within easy reach of the lively and eclectic lifestyle the town offers. 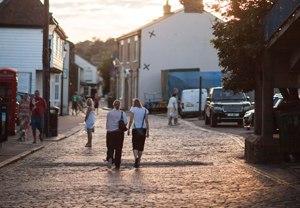 With excellent restaurants, bars, boutique shopping and a thriving arts & crafts scene, life in Leigh is unique to the area. 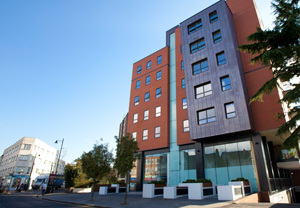 In close proximity to London, Eden Point is also ideal for professionals who work, and play, in the city. The first major residential development to be built in Leigh for many years, Eden Point boasts thirty, 2 & 3 bedroom apartments, each designed with stunning modern living spaces and finished to the very highest standard. Sign up for for further information and updates on our mailing list.